Dress for Success in the Kindgom | don't bite the apple…work is not a fairy tale! I guess I need to wear a tiara to work… everyday. 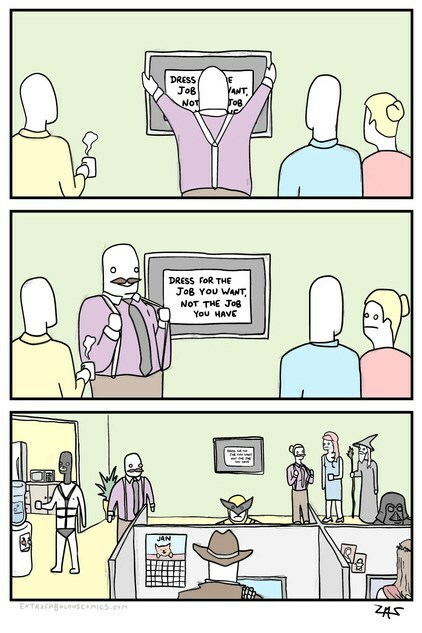 Image | This entry was posted in Uncategorized and tagged dress code, dress for success, human resources, management. Bookmark the permalink.